Does your website look unloved? Is it updated, easy to use, with fresh content and vibrant images? Or is it sad with old dates, and no new events or stories added for some time? Has your virtual foot traffic slowed down or stopped? Are there comments left by readers you haven’t been responded to? Perhaps you need to show your website some love. It takes a lot of time, effort, and strategy to keep your website active, interesting, and easy to use. An intuitive website is never complicated or confusing. 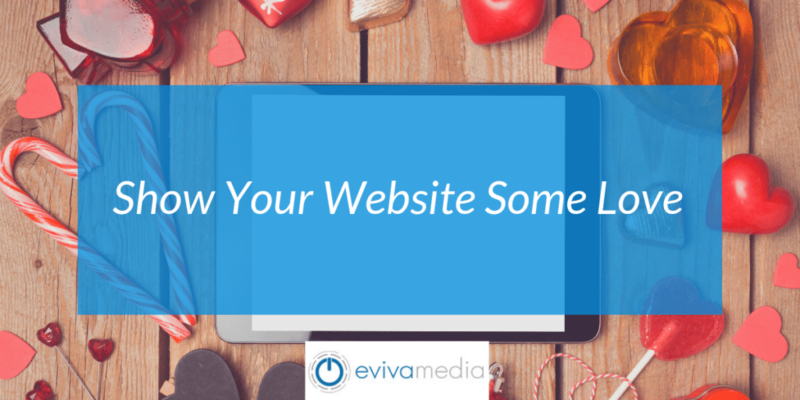 Eviva Media knows how to help you with everything you need to keep your site interesting, working, and updated. Successful websites need to be set up to stay secure, to be backed up, and to present great information, stories, and images. Security & Backups – No great website remains useful or safe for you or your customers and followers if your site is easily hacked. Enviva Media offers many security maintenance plans that include security checks, backups, and updates. Blogs – While it’s great to promote your company and its products and services, the truth is, people frequent your site and share links to their social media when you post great content. Blogs are a powerful way to connect with your public by presenting compelling, fun, or cutting-edge articles. This creates the impression your company is a thought leader in your industry. When patrons see you as an expert or interesting storyteller, they become followers who come back for more content to share with family and friends. 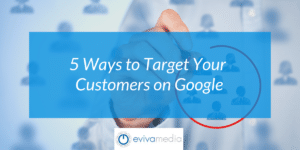 This develops loyalty, new followers, and virtual foot traffic for your site. Photos – Beautiful, interesting, or provocative images can create a professional touch for your website. Many social media platforms specialize in photographs. It can take a lot of time and work to add photos to your social media sites, as well as your website, but it doesn’t have to be such a chore! Enviva Media has a great feature that syncs your Instagram or Facebook photos with your website for automatic updates. A one-time post can update your photos in more than one place at a time. Once your great website has been created, you can’t just “set it and forget it.” If you do, it will dwindle in readership traffic, appearing like your site is unattended, which is not good for your business or organization. Your website needs to be in a constant state of updates. This includes information about your company and posts as well as the software integrated in your site. Updates: Content – Content on your site includes your basic company or personal background and contact information, articles, calendars, events, and “About” pages. It should also include regular blogs related to your industry, which educate and entertain your readers. It can take several hours each week to keep content updated. 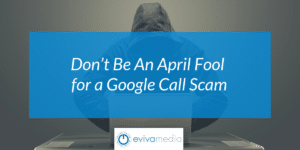 Hiring Enviva Media to help with that can be a life saver, leaving your time freed up to work with your business. Updates: Software – Most websites use applications and software to augment their usefulness for anything from sales, to analytics, imaging and videos, or comments and blogs. You might not think about it, but keeping software updated can avoid breakdowns that slow your site down or cause it to crash. You also need to fix broken links or pages that can glitch out on occasion. Those problems only frustrate users and lead to a bad impression of your company. Enviva Media can keep your site flowing smoothly with their excellent maintenance programs. Eviva Media knows just how to help our clients create and maintain beautiful websites that not only look and work great but show you care. Contact us today and let us help you show your website some love.